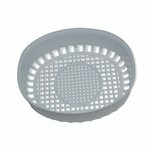 Plastic covers, baskets and other accesories specially designed for ultrasonic cleaners made by different manufacturers. 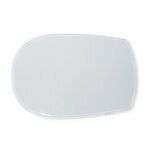 Plastic replacement cover for AOYUE 9060 ultrasonic cleaner. 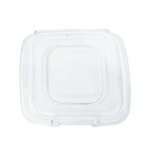 Plastic replacement cover for Jeken CD-7810A, Pro'sKit SS-802A, and Pro'sKit SS-802F ultrasonic cleaners.